The imminent triggering of Article 50 – the official start of the UK’s divorce proceedings from the EU – is helping to drive the current rush to transfer UK final salary pensions into overseas schemes. deVere Group, one of the world’s largest independent financial advisory organisations, affirms enquiries have increased by 21 per cent since the beginning of December and pinpoints Brexit as the main influencer of this trend. Nigel Green, founder and CEO of deVere Group, comments: “Since the Brexit vote last June, there has been a groundswell of interest in overseas pension transfers. 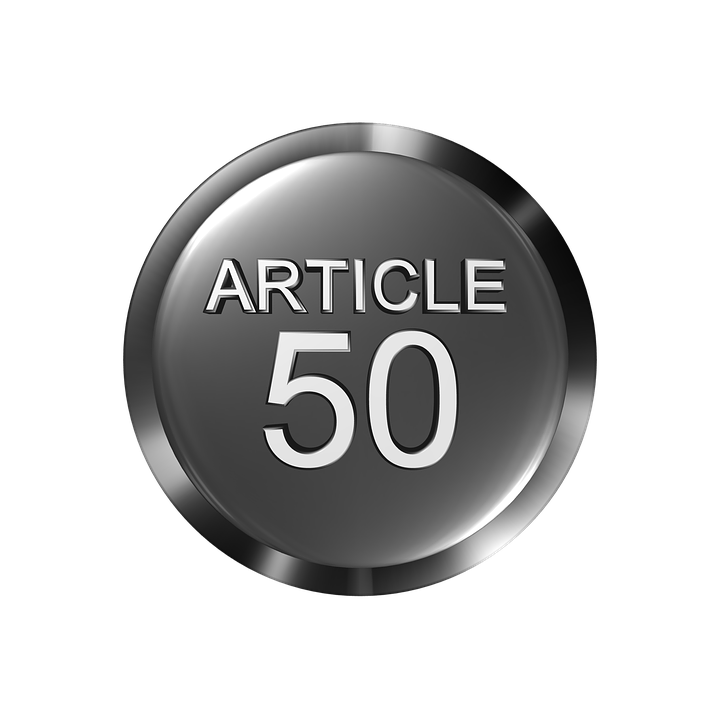 This has intensified in recent weeks as we begin the final countdown to the triggering of Article 50 by the end of March, when Britain will start negotiations with the EU over its exit. He explains: “It’s understandable why so many are considering transferring their UK pensions into an HMRC-recognised overseas pension scheme at the moment. They recognise the golden opportunity right now. “There are three key factors at play here. “First, since the Brexit vote, gilt yields have reduced considerably and this has driven up transfer values. Indeed, they have reached record highs. It is perhaps unlikely that the transfer values will remain at this level post-Brexit and people seeking to transfer are looking to take advantage of these possibly once-in-a-lifetime values. “Second, final salary pension deficits continue to come under pressure, and they are being exacerbated by the Brexit-induced falling of gilt yields. “It has been reported that Britain’s pension funding gap almost doubled during 2016 and it could soon reach a trillion. “The size of the gap brings into question the survival of many company pension schemes. Certainly, many will need to make significant changes to the terms of employees’ pension schemes. “And third, no-one knows for sure what a post-Brexit Britain will look like and how the economy will fare. If there is an economic downturn, for example, it would become increasingly difficult to fund pension schemes. Plus, the value of the assets that the schemes invest in would likely depreciate. QROPS also offer a host of other associated benefits. For instance, funds can be fully passed on to heirs after death, there is greater investment flexibility, and the pension can be paid out in most currencies. This entry was posted in Brexit, Financial markets and tagged Article 50, Brexit, deVere, Pensions, UK pensions on January 5, 2017 by admin.